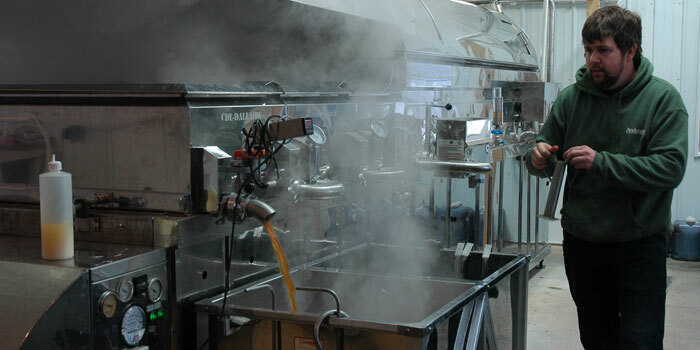 CLAYPOOL—This weather, with the temperatures fluctuating between freezing and spring-like, has made for a longer and fruitful maple syrup season. 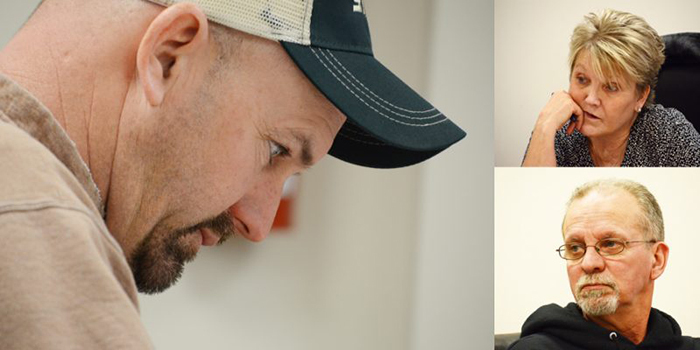 Beachler’s Sugar Bush, Claypool, was able to begin tapping its first maple trees as early as Jan. 6, weeks earlier than in previous years. 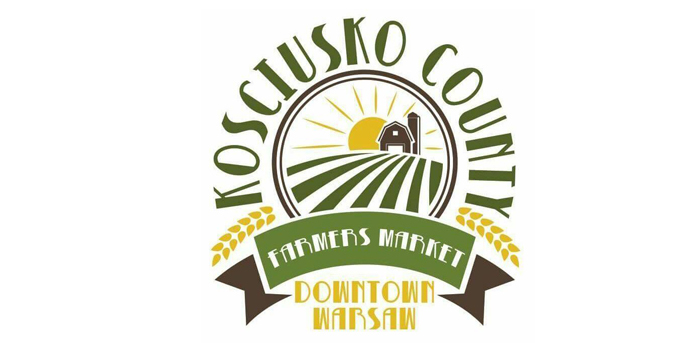 KOSCIUSKO — Kosciusko County Winter Farmer’s Market will take place from 9 a.m. until 1 p.m. this Saturday, Jan. 28, at the Center Lake Pavilion. 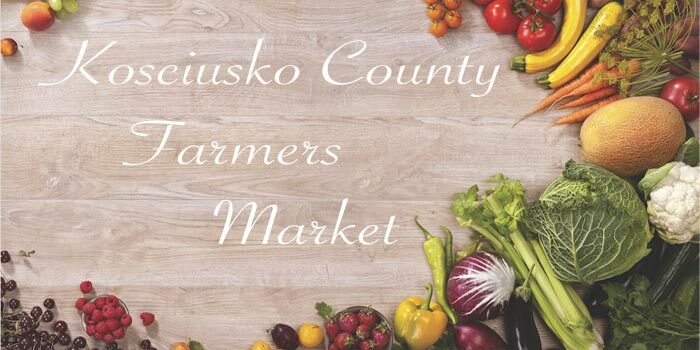 Some of the vendors will have items such as maple syrup, grass fed beef, winter produce, handmade crafts and baked goods available for purchase. 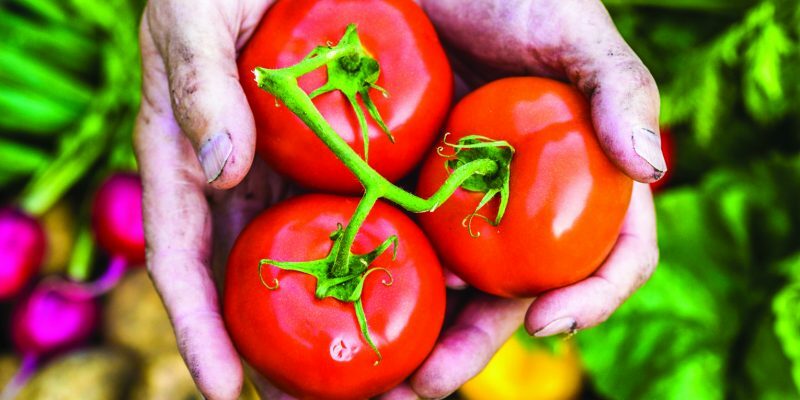 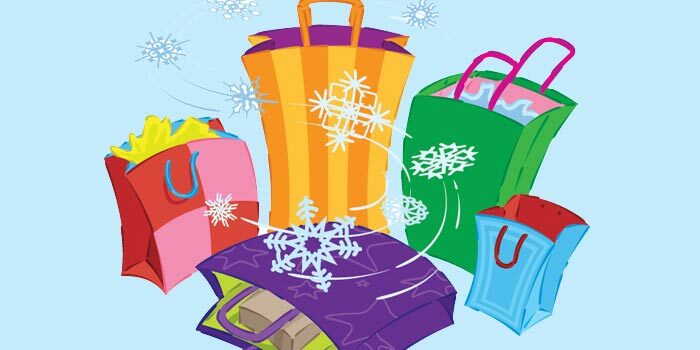 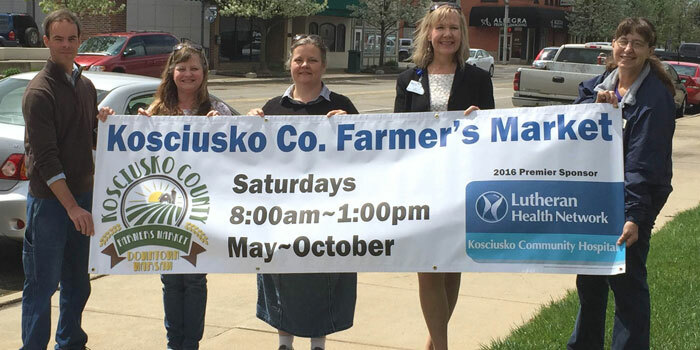 WARSAW — The Kosciusko County Farmers Market will hold its Winter Market Saturday, Feb. 20 from 8 a.m. to 12 p.m.